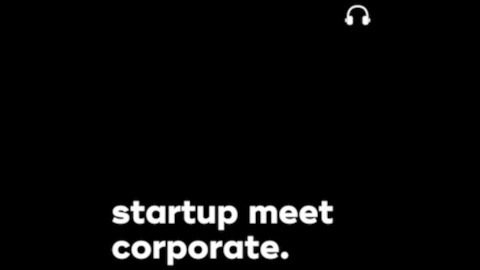 This original podcast by Startup Daily takes a look at the way large corporates across Australia and New Zealand approach innovation. Leaders of large companies in this digital age across all industries are tasked with transforming themselves to remain competitive and relevant in their market. Hosted by Gina Baldassarre (Head of Content) and Mat Beeche (Founder) from Startup Daily each episode takes a look at niche industry sectors talking to the legacy players currently dominating marketshare about their plans for the future including the opportunities they are interested in when it comes to exploring new technologies and concepts that can strengthen their business. 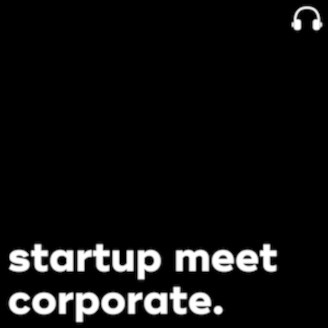 We then introduce a Startup to that Corporate – making the hosts your new favourite matchmakers. On this episode, we chat about office space with Paul Edwards, General Manager of Workplace Experiences at Mirvac. In this role, Paul is looking at the future of work and how Mirvac, as a developer building Australia’s workspaces, can build “smart precincts” and spaces that accommodate and cater to the shifting nature and needs of businesses and their employees. With tech companies and collaboration between startups and corporates a part of this shift, Mirvac in 2017 opened a startup hub called Hoist, at Sydney’s Australian Technology Park. A second Hoist location was launched last month in Ultimo. Gina had a chat with Paul about the future of work, what Mirvac learned from the development and running of the first Hoist space, and what makes a ‘smart precinct’.